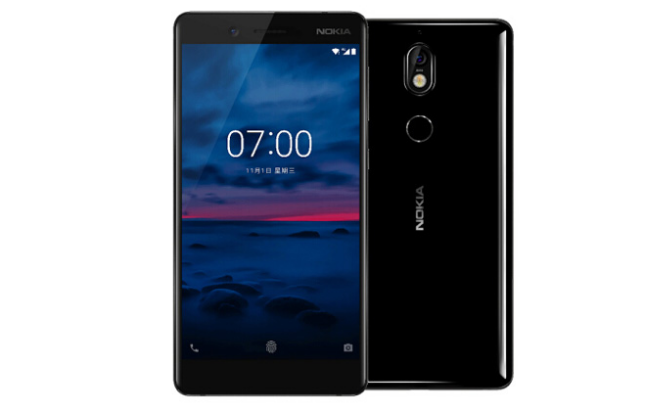 A few days ago HMD global has released Nokia 7 as a mid-range smartphone, and recently the smartphone sales have started. In the first flash sale in China, Nokia 7 units immediately sold out in a matter of minutes. However, for the moment we have not been able to obtain information about the number of units sold in the first flash sale. At the first flash sale, the company has received over 150,000 registrations for sales that take place at local e-commerce sites JD.com and Suning. JD Retailer says that shipments for smartphones will start on October 31st. For its position, Nokia 7 is a mid-range smartphone located between Nokia 6 and Nokia 8. Nokia 7 comes with a Qualcomm Snapdragon 630 chipset with a 1.8GHz octa-core processor coupled with a choice of 4GB and 6GB RAM. For 4GB of RAM variant will be priced 2499 Yuan, while for 6GB RAM priced 2699 Yuan. Nokia 7 comes with a 5.2 inch IPS screen resolution of 1080 × 1920 pixels and coated with Gorilla Glass 3 2.5D. As for internal storage options, Nokia 7 is only available 64GB which can still be expanded using microSD up to 128GB. Not to forget, this smartphone also comes with a single 16MP camera and 5MP front camera.